At numerous places of business in recent years, we've seen companies branch out in terms of the different sorts of high-tech resources they rely on. The modern staff uses cloud solutions to share data smoothly and make collaboration easier. They use mobile devices for accessing their work files in the office or remotely. They've never had more ways of storing or accessing information. There's been a boom in IT infrastructure, but that also leads to increased risk of data breaches. With this growth comes a need for cybersecurity. There's definitely been a boom in high-tech corporate infrastructures, but that also leads to increased risk of data breaches. That's why a hot area in technology recruitment recently has been hiring for network security jobs. In today's climate, every company needs talented people to help keep its data safe. As data breaches have become more of a threat in recent years, the whole business world has taken notice. So has the federal government. According to the Australian Attorney General's office, cybersecurity is now considered one of the top national security priorities. Australia aims, between now and 2020, to form a national cyber partnership between government agencies, researchers and the nation's businesses to strengthen leadership on cyber issues. For this to be successful, however, the private sector needs to have talented people leading the way. This is contributing to the rise of infrastructure recruitment services. There's a growing level of awareness among business leaders that hiring smart cybersecurity people needs to be a point of emphasis. InformationWeek noted that recent breaches at high-profile businesses such as Sony, Home Depot and Target have opened people's eyes to their need for better protection. 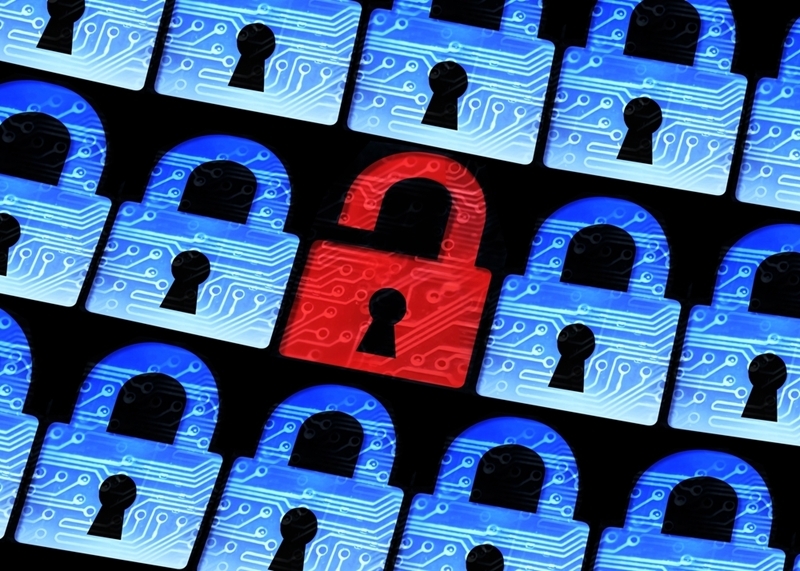 Hacking attacks have led companies to reconsider their IT plans. Today's businesses know that cyberattacks are real and could happen to them. They've become more active in looking for the warning signs and preventing attacks in advance. It's no secret, however, that doing so requires having considerable talent at your disposal. Looking for work in the field? If you're a talented IT person looking to get a foot in the door in cybersecurity, now is the time to chase that dream. One way to do so is to work with The Recruitment Company, as we have demonstrated a commitment to IT recruitment in Sydney and elsewhere in Australia. Now is a good time to pursue employment in the network security field. Whether you're chasing a career as an engineer or looking to move into more of a managerial role, the positions are out there for the taking. We can help you land one.